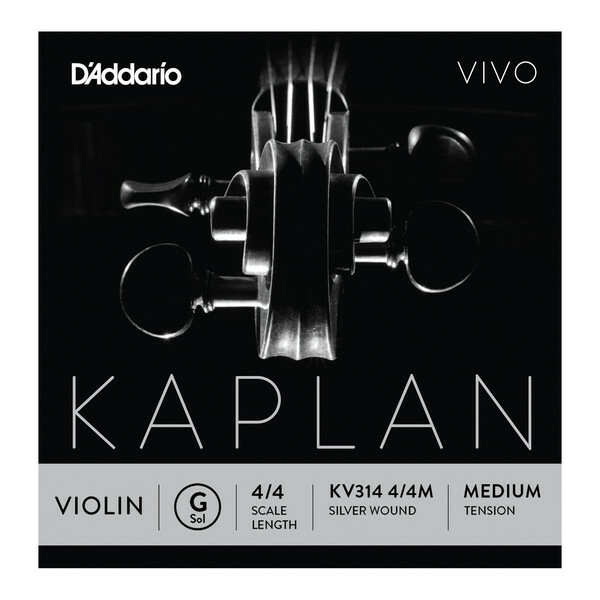 The D’Addario Kaplan Vivo synthetic core violin G string offers professional quality and an unrivalled combination of premium tone, smooth playability and impressive projection. Designed for instruments that naturally sound very dark, the Kaplan Vivo G string produces a brilliant and clear response resulting in a bright tone and robust playability. 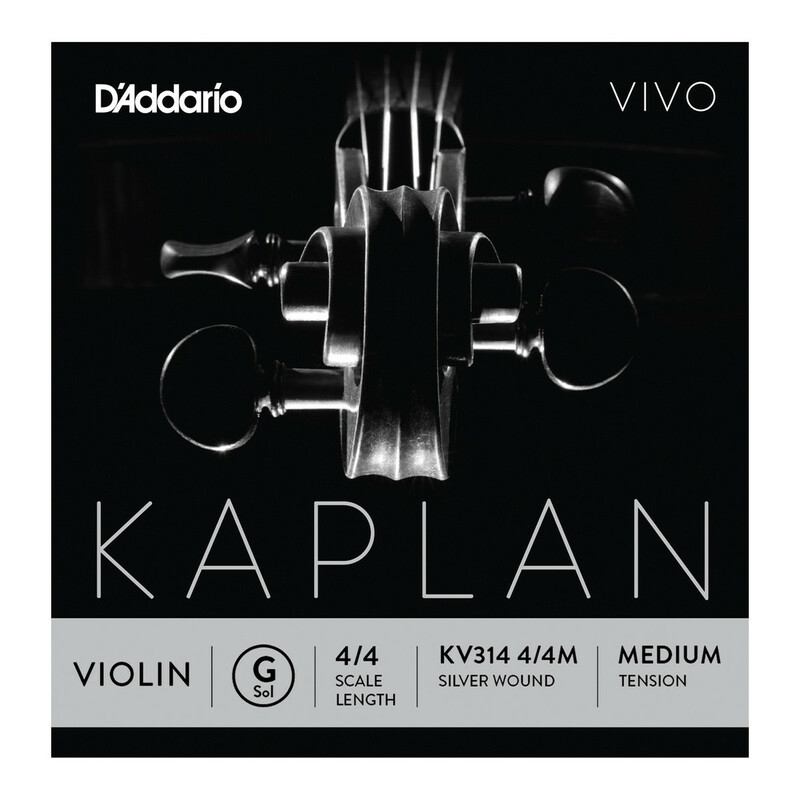 With a short break in time and excellent bow response the D’Addario Kaplan Vivo G string provides continuous quality and innovation perfect for all players.